conservatives to trade and public, without the use of a salesman. 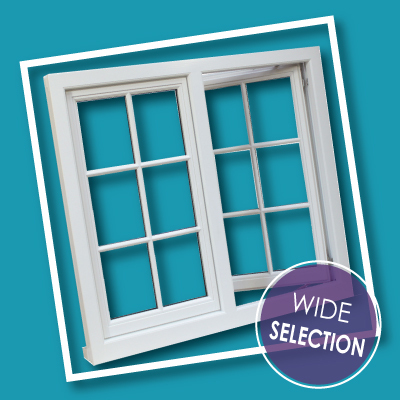 Storm windows provide a complete package with all the necessary documents to support their customers. 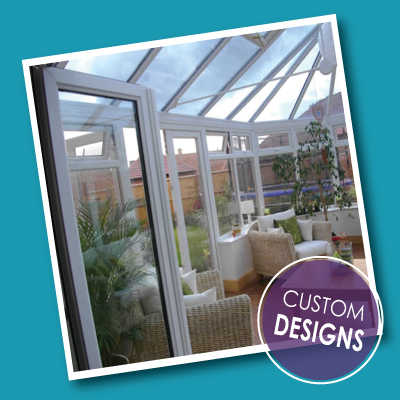 Although Storm Windows UK are based in the West Midlands, distance is no object. We travel all around the country and provide competitive rates considering the current climate. So why not give us a try and click on Get a Quote today! Since May 1996, Storm Windows has been going strong and have been run by a very small family. Fensa is a must by all companies and supporting this, QANW is offered by Storm as a token supporting our own guarantees and give all our customers a piece of mind when taking out an order with Storm. All installations are carried out by a team of Professional installers, all geared up from the smallest of works in the largest of contracts. 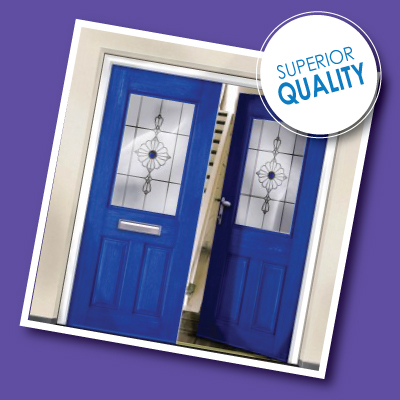 We provide a professional repair service for Upvc double glazed windows, locks and handles. Within the West Midlands region but our working team of professionals motto is NO JOB IS TOO SMALL!! And distance is not an objective. We pride ourselves on the service and products we deliver. Hence with our large stocks of parts our service has been known to our clients as very swift and professional. We have undertaken repairs to a vast and varied client base both in the commercial and domestic sector, since we first opened our doors for business in May 1996. 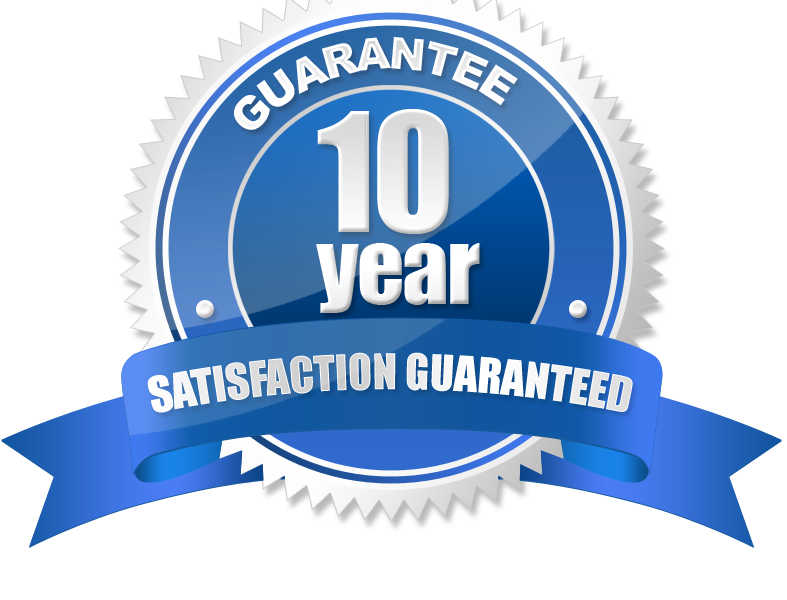 We are a well established double glazing company with over 60 years of combined industry knowledge repairing and installing upvc fixtures. Please complete the captcha below so we know you are a human and not a spam robot. Thank you. Copyright © 2015 Storm Windows (UK) Ltd. All Rights Reserved.